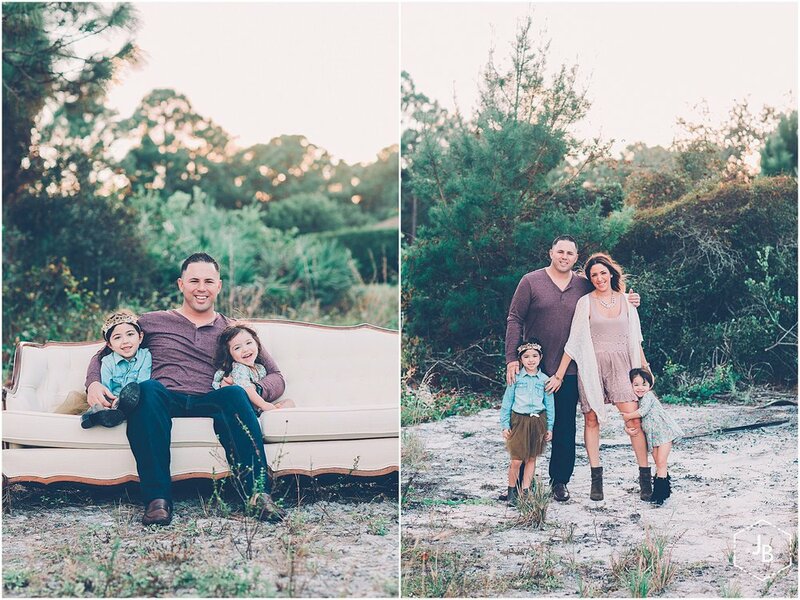 I was honored to capture this beautiful families holiday photos this year. 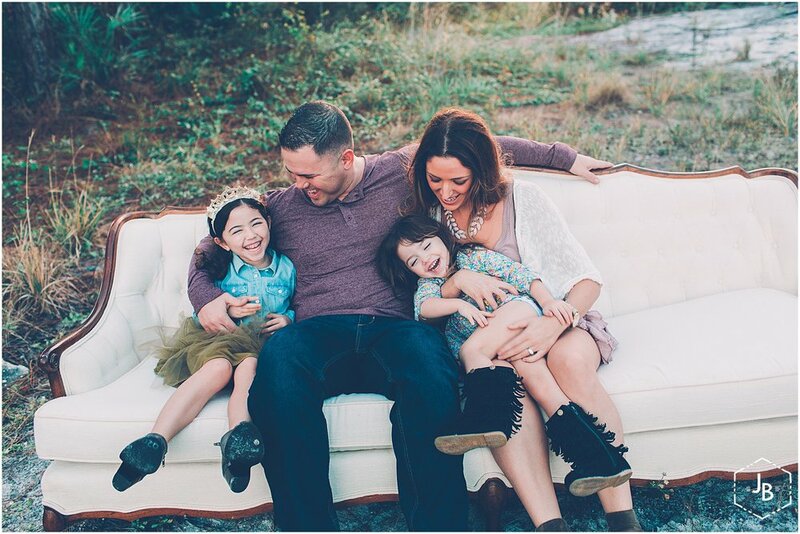 You may recognize Erica from her fabulous work over at Erica Rourke Photography. This session was one of my favorites between their adorable girls, fantastic outfits and the pretty winter white Madeline sofa from Urban Vintage. Check out the ladies over at Urban Vintage to take advantage of their Winter Sofa Rental special! 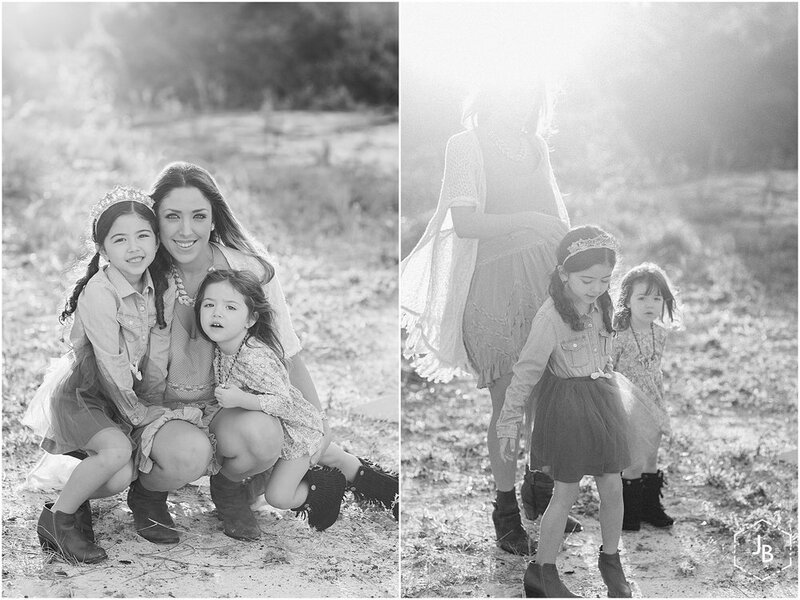 It wasn't easy picking out my favorites from this session but here are a few I was able to narrow down, Enjoy!